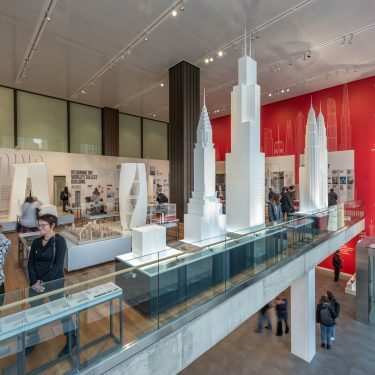 G&A designed the interpretive experience and exhibition at this new 50,000-square-foot museum, after originally creating the museum master plan and interpretive plan several years ago. 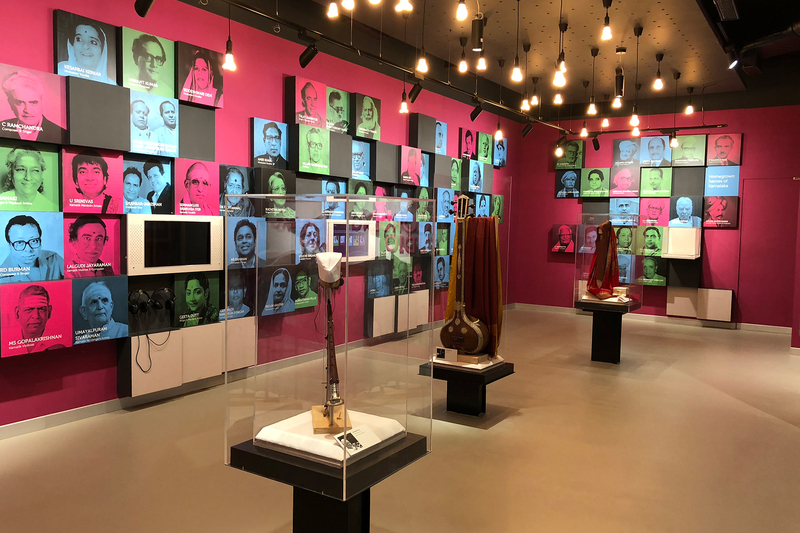 The Indian Music Experience (IME) includes a Sound Garden and over a dozen interactives to explore the over 120 regional genres of music in India. IME strikes a delicate balance of tradition and novelty in both form and content. Visitors with different levels of interest in music can explore traditional as well as non-traditional and contemporary forms of Indian music. Technology and interactive media support this richness and depth of content while catering to a wider variety of learning styles. 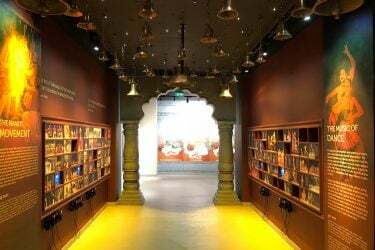 From classical to contemporary, and with over 120 regional forms, the music of India is the pulse that beats through the country. Now, for the first time, Bangalore becomes home to a new museum that pays homage to India’s vast musical landscape. 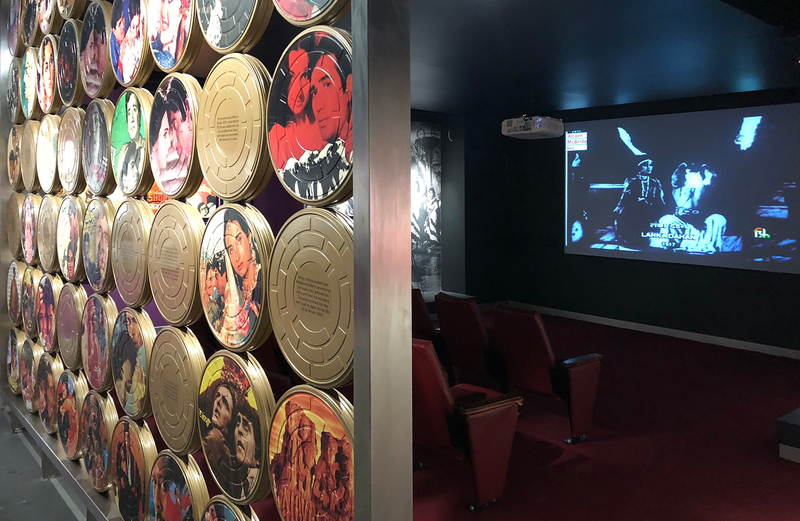 Crafting a compelling visitor experience for IME meant stepping outside of tradition and forging personal connections with the audience through sensory and intellectual stimulation and social interaction. 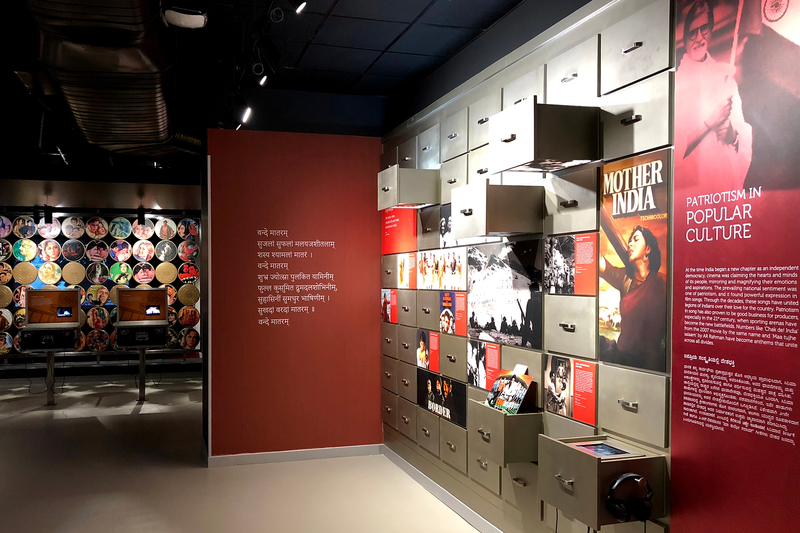 Visitors to IME have the opportunity to interact with music that appeals to their own interests while experiencing and sharing content in intimate and communal settings. Layered content allows visitors to explore the museum at their own pace and dig deeper into certain areas based on their tastes, while multiple interpretive entry points appeal to guests from different backgrounds, ages, and interests. 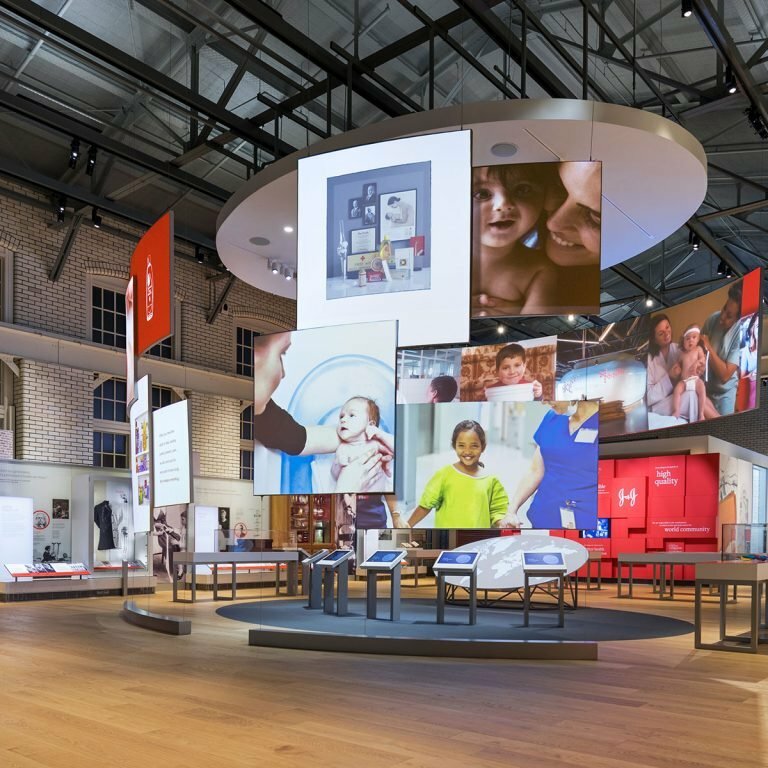 Today, technology has created many new interpretive tools to enhance the museum exhibition and experience marketplace. 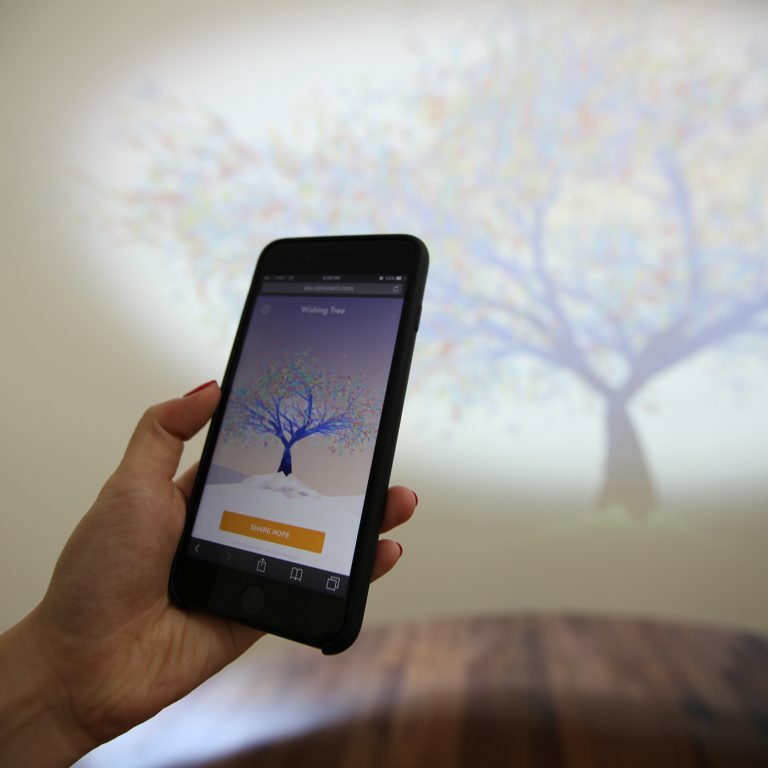 At IME one of the goals was to present content through interactive media, and we are very happy with the results.